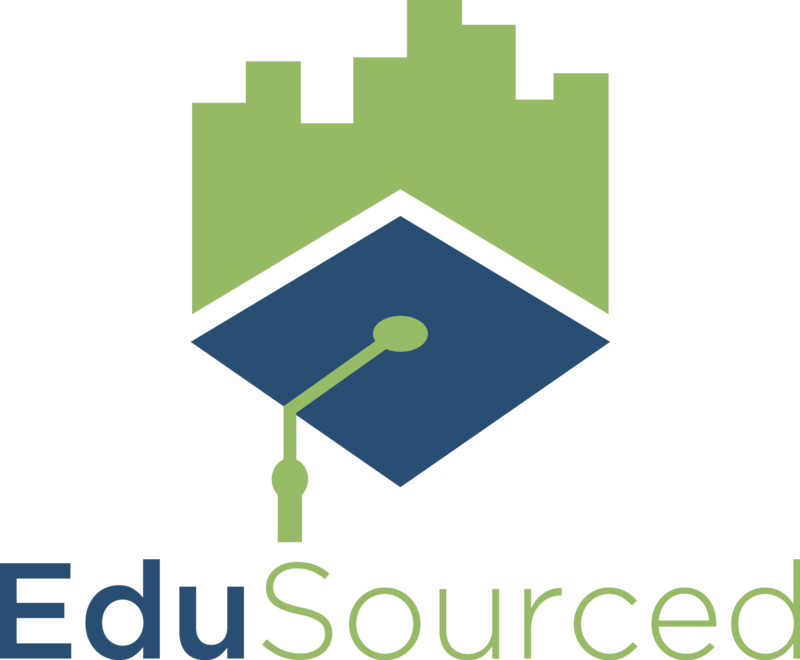 The EduSourced Canvas LTI integration allows students and instructors to view EduSourced action items and log in to EduSourced directly from Canvas. LTI integration must be enabled on your EduSourced program, contact EduSourced Support to enable this feature. LTI integration is also available for other learning management systems including Blackboard, Moodle, D2L. Contact support for more information on setting up the integration with these systems. Follow the steps below to enable the integration. These steps may vary slightly depending on which version of Canvas your university uses. Click submit. EduSourced will now appear in the course navigation bar for all users. You may need to refresh the page for it to show up the first time.